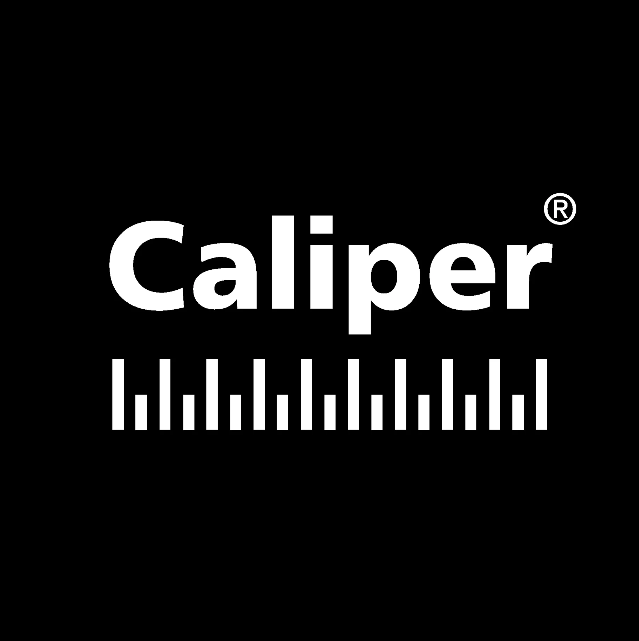 Caliper Corporation, founded in 1983 and headquartered in Newton, MA, develops state-of-the-art Geographic Information Systems (GIS) applications and transportation software. Maptitude Geographic Information System (GIS) software gives you the tools, maps, and demographic data you need to analyze and understand how geography affects you and your business. Every day you have to contend with spreadsheets and databases filled with vast amounts of customer, employee, sales, facility, and territory data. With Maptitude mapping software you can visualize data in new and different ways, unearth geographic patterns hidden in your data, and convey that information in a straightforward manner. Maptitude provides everything you need to realize the benefits of desktop mapping and spatial analysis with a single, easy-to-use package.